Fashion Law on the International Stage! 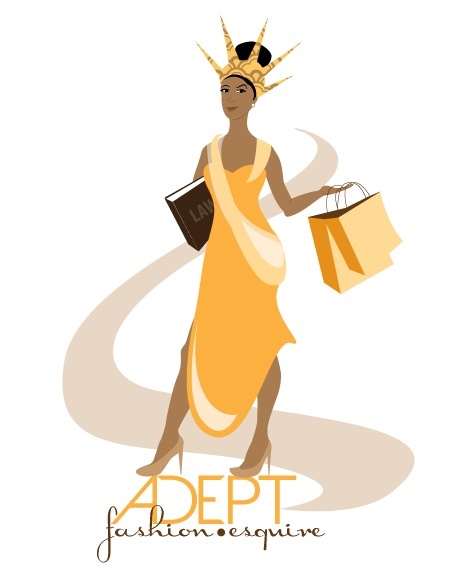 On the heels of last Friday's Fashion & Design Law Symposium at John Marshall Law School, Shelley Whitehead of The Legal BombSHELL and I will be presenting on International Fashion Law at the Chicago Bar Association tomorrow! Join us as Victoria Watkins and Shelley Whitehead compare fashion law and protection for fashions in America, Canada, and Europe. Their discussion will touch on recent case law and will provide resources for attendees who may confront fashion law issues in their practice. Come out and listen live if you can. Or, find us on the webcast!